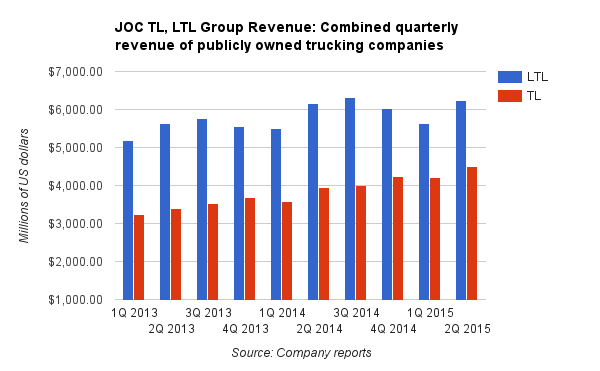 The Journal of Commerce (JOC.com) has released its earnings review for second quarter for 2015 and the numbers are looking good for truckers and shippers. 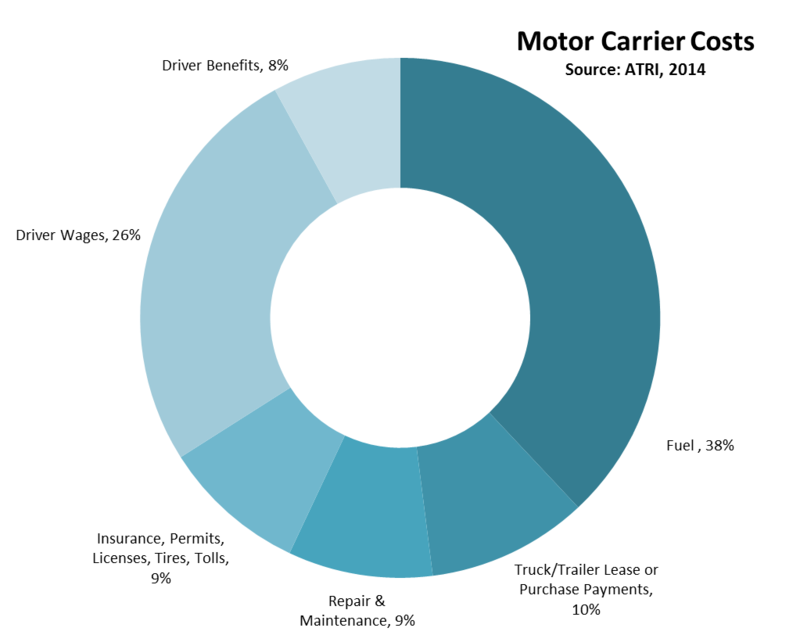 According to their analysis of 21 publicly owned motor carriers, second-quarter revenue only rose 0.6 percent from a year ago but the combined operating profit of 20 of those carriers jumped 13 percent. The significant decrease in fuel prices is being attributed as one of the main reasons for the reduction in operating costs. It is no surprise that a change in fuel costs has such a dramatic effect on the bottom line. According to The American Transportation Research Institute (ATRI), the average marginal cost per mile in 2014 was $1.68 of which 38% or $0.64 was attributed to cost of fuel. While lower fuel costs have provided a small windfall for shippers and carriers, the availability of qualified truck drivers has been keeping companies from driving in the “Hammer Lane”. To combat the problem, there has been a noticeable increase in driver pay which was lead by Swift Transportation last July. Reducing fuel costs and finding ways to increase the number of miles is a consistent theme when we are talking to our customers. If you would like to learn more about how you can use trailer tracking solutions to reduce your operating costs and increase the number of loads, we will be at the PeopleNet User Conference from August 24 to 26 in Phoenix, Arizona. 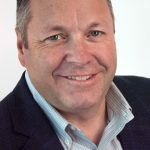 To learn more about ORBCOMM’s integration with PeopleNet visit www.orbcomm.com/peoplenet.